3) Do you feel comfortable dealing with the realtor you are considering? As I mentioned above we tend to be a little choosier when selecting professionals to help our families. Why on earth would be any less so when it comes to the realtor that will help our families find a home? Rapport is a good word to describe the sort of relationship you need to develop with your realtor. Do you have a good rapport with a potential realtor? If not, then move along. There are many realtors in most cities and there is absolutely no reason that you should deal with a realtor that doesn't make you feel comfortable and secure. 4) How well does the realtor in question know the area in which you are seeking a home? 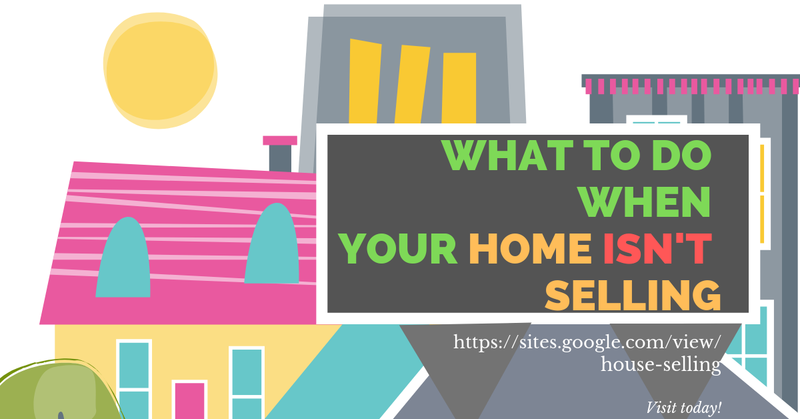 There are many things that make a home a 'good buy' for residential and investment purposes. You want a realtor that has his or her finger on the pulse of the city and the various areas of interest, growth, and decline within the city. School districts matter more now than at any other time in our history in most cases, he or she should know about the schools, new business developments, and the value of property in the area (as well as the tendencies of property values to rise or fall over the last several years).